British Soldiers have for many years valued the usefulness of this cloth tape. 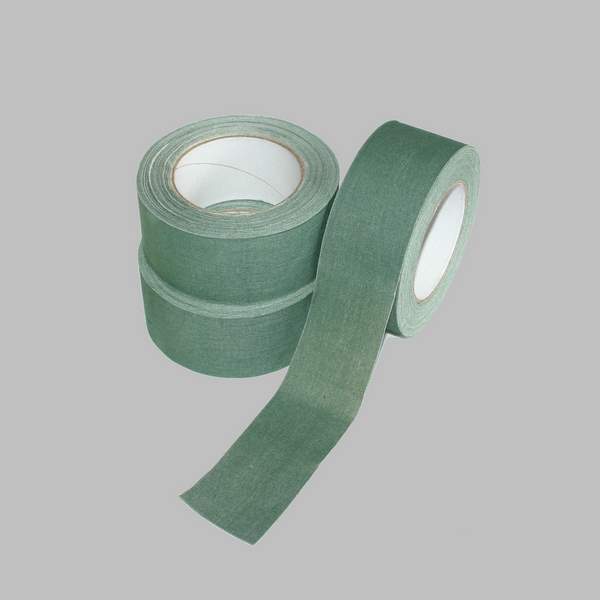 Also known as "Recce Tape" due to its use by Reconnaissance troops to cover virtually anything, this tape found favour with UK Snipers due to its ability to cover the L96 and L115 sniper rifles, allowing them to be painted, or to have camouflage materials glue-gunned directly to them. The camouflage can be peeled off and new tape applied to change the camouflage scheme or left off for weapon maintenance. 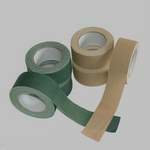 Sniper tape is paint receptive and features a high initial tack, peel clean adhesive which leaves minimal residue. 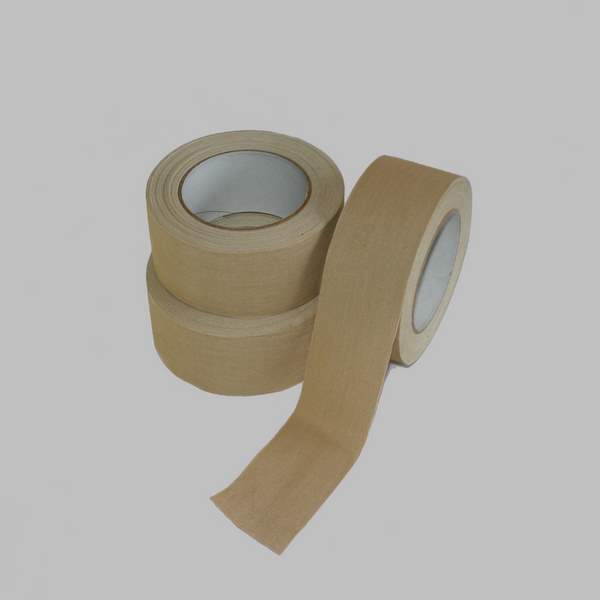 It is tough but hand tearable, gives great adhesion and is flexible and highly conformable. 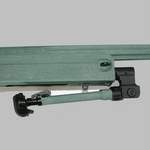 Several layers increase the feel of the weapon, protect it from dents and scrapes and allow painting or gluing to give the desired effect. 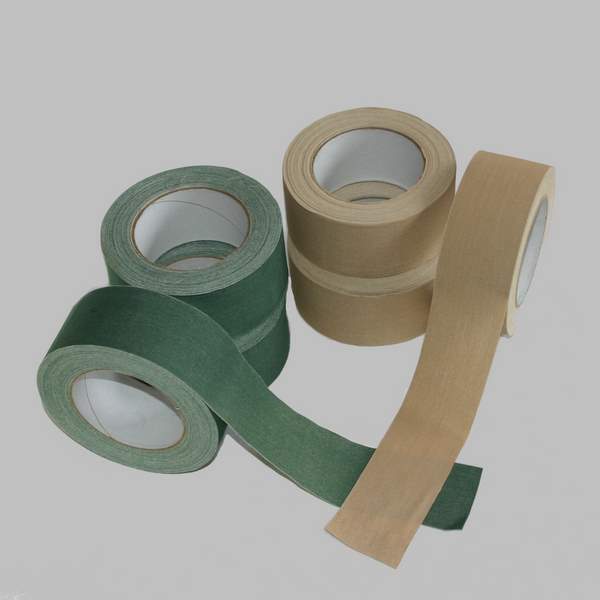 Our tape is made in the UK to Ministry of Defence Specifications and is available in a Green or Sand colour and in a roll width of 50mm (2 inch). Roll lengths are approximately 10 meters.